The CB-1® Weight Gain Program was designed for skinny women trying to reach a healthy body weight and normal women seeking to enhance their figure. 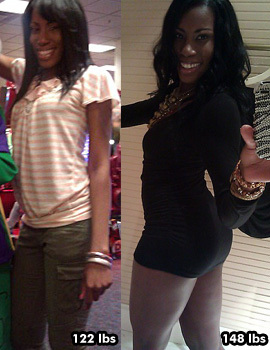 Despite the perception that every woman wants to be skinny, many are desperately trying to gain weight. These women are self-conscious about being overly thin. They worry that people will think they have an eating disorder when they don't. They're skinny not because they want to be, but because they struggle with a weak appetite and a fast metabolism. Most weight gain products are focused on building muscle in men, leaving women without an option. 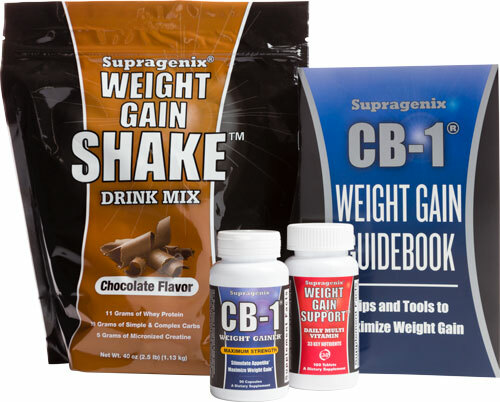 The CB-1® Weight Gain Program was designed to address women's weight gain problems at the source. We're sure you'll love CB-1® Weight Gainer, that's why each order is backed by a full 30-day, money-back, satisfaction guarantee. You have nothing to lose, only weight to gain!